More companies are discovering the various benefits of having their products prepared for distribution with a filling, sealing, and liquid packaging automation system. 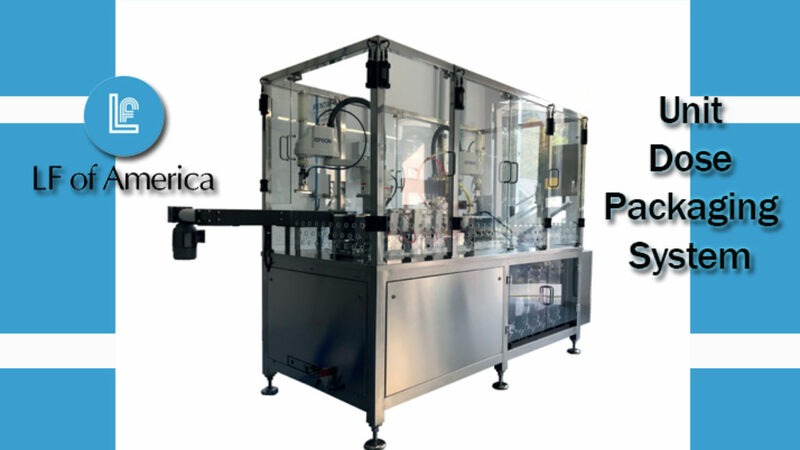 Probably most well known for pharmaceutical products, packaging automation machines are a modern, innovative solution. And the technology these systems come armed with makes them as efficient as ever. That is one reason growing businesses in multiple industries (such as health and beauty, OTC products, industrial, etc.) are seeking out companies like us. Continue reading or visit our website for additional information about our services and who we are by following the link provided here: LF of America. 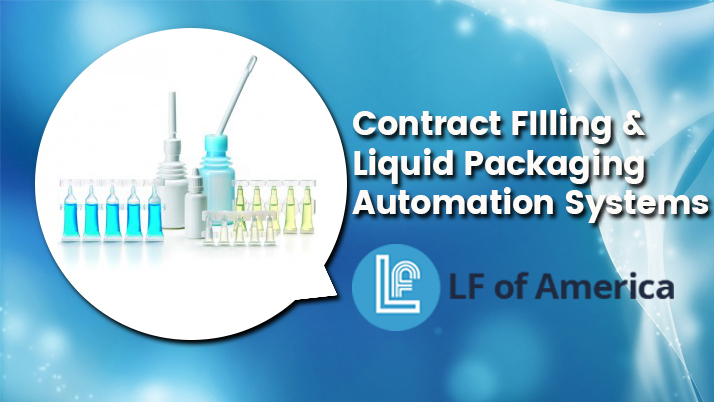 LF of America has been pioneering the way for liquid contract packaging services for almost half a century. Where once it was necessary to use multiple systems for the various steps in the liquid packaging process, our newer machines can do it all. This means they are all capable of filling, sealing, and packaging liquids quicker than ever. They are capable of fulfilling contract packaging services small and large and enable us to be a part of distributing products for companies throughout the world. Should you prefer to use a package you have already built up a recognition with, that is just as easy. Our contract filling, sealing, and packaging automation systems are capable of using most package designs and we will work with you to make sure your product is exactly how you want it. LF of America is a company that specializes in contract filling, sealing, and liquid packaging services. We are the US-based branch of our European-based partner, Lameplast Group. This partnership is what allows us to adequately serve companies throughout the world. CONTACT US to find out how to send in a small amount of your product and receive a free sample sent straight to you. And visit us at LF of America if you have any additional questions.